JOKARI simplifies work for its customers once again. The length stops of different tools can be reprinted in 3D with free data. 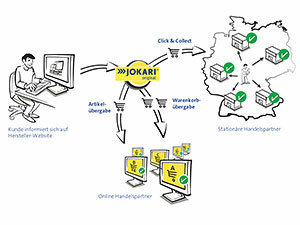 JOKARI is frequently asked for e-commerce opportunities on www.jokari.eu. 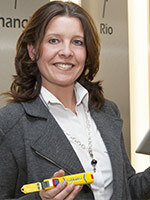 The company has developed an interface to the shops of distributions partners to support clients. JOKARI invented a new tool. 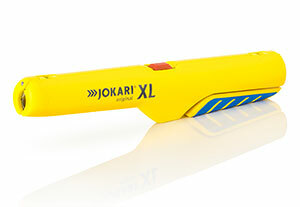 The JOKARI XL in-socket wire stripper has been especially developed for working in plug sockets. Wire stripper specialist Jokari is traditionally active at international fair trades between September and November. By doing so the family-run company has its ear on the market – globally. 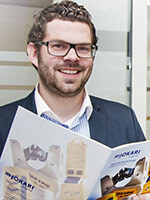 Jokari, market leader for high-quality wire strippers from Ascheberg, is looking back at a successful spring with national and international fair trades. 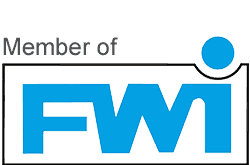 The company focused on the dialogue with partners and customers. 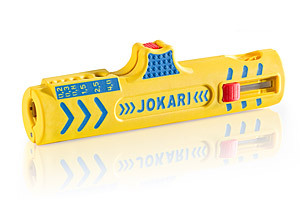 Wire stripper specialist Jokari has developed a new product. “Allrounder” was presented for the first time in March at Eisenwarenmesse and is suited for stripping round and flat cables with only one tool. JOKARI’s SECURA family welcomes its newest member: the Secura Coaxi No.1 joins its line-up. 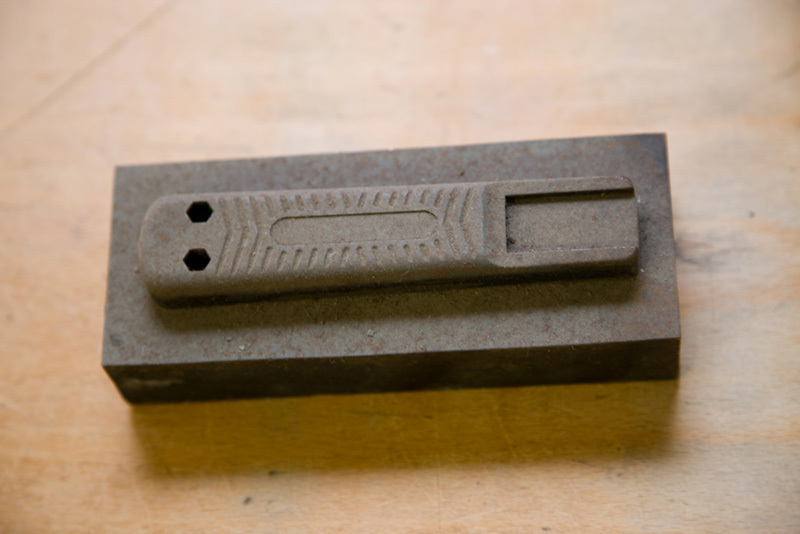 The classic JOKARI tool has been redesigned with additional functionality. 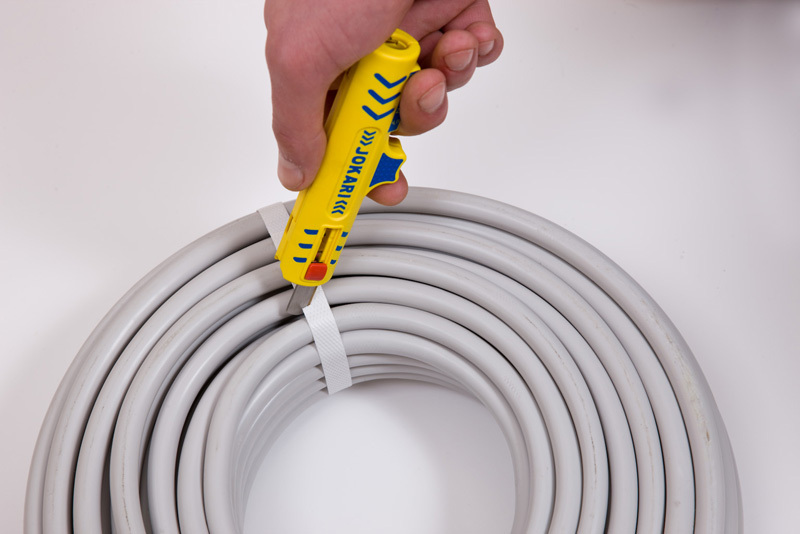 With the Secura Coaxi No.1, coaxial cables can be stripped in two easy and quick motions. The soft grip and new integrated scale makes for safe and comfortable work. The Secura Coaxi No. 1 strips the outer sheathing and the inner dielectric coat precisely without any damage to the wires or essential shielding. Which cable stripper to choose for stripping a special cable type like a professional? JOKARI’s cable database might know the answer. Its search function allows the user to enter a given cable type and the database will return the optimum tool within the blink of an eye. 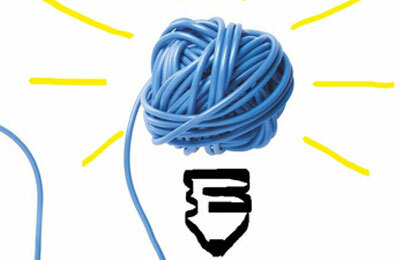 The beta version of the database goes live in April 2012 with many thousand types of cables. 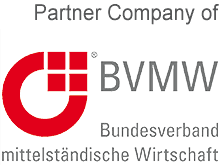 For more than four decades, JOKARI has been synonymous with high-quality cable tools “Made in Germany” for clients worldwide. 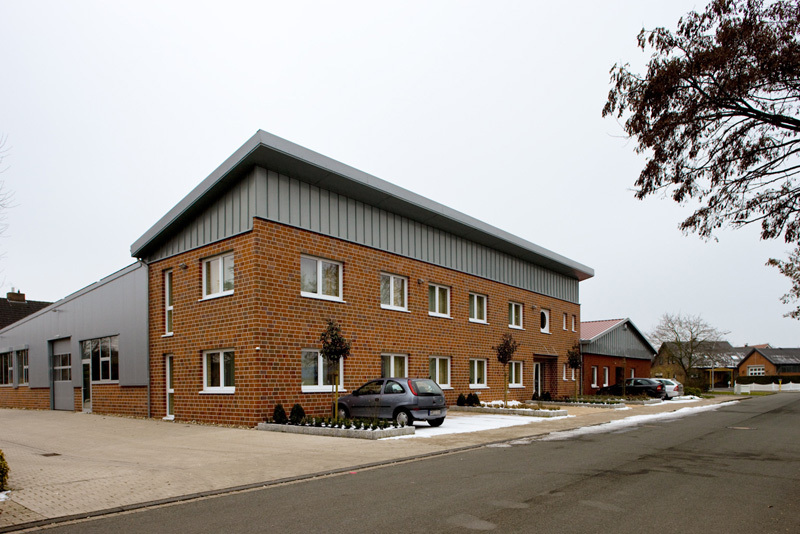 From its origins in a small electrician’s shop, JOKARI-Krampe GmbH has evolved into the world market leader for precision cable and wire stripping and de-insulating tools. The company produces the professional’s tools of choice for stripping a vast range of cable effortlessly, quickly, and precisely. 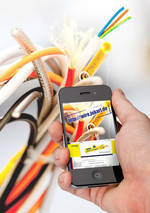 JOKARI introduces QR codes on adverts, packaging, and marketing materials to show how JOKARI’s cable tools are used in practice. 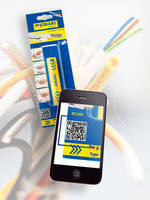 QR – short for “quick response” – allows the user to scan the barcode with a smartphone or tablet PC. The user is immediately directed to more information about the product, e.g. a video that shows the chosen tool in action. 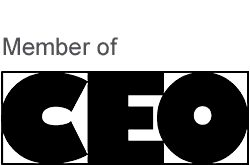 JOKARI is engaging with its customers and has added social media, such as Facebook and YouTube, for communicating with the users of its products. When stripping round cables or conductors, JOKARI’s Super Stripper becomes an indispensable tool. Now, the market leader for cable stripping and de-insulating technology has introduced an even better version of the uncomplicated helper for working with cables in trade or industry – with even more safety and precision. An integrated cable duct allows for even more precise length-wise cuts, and the re-envisioned blade design improves section cuts. The non-slip grip with its new soft component offers a more secure and safe hold, and the new locking mechanism can be opened effortlessly with a single press of the thumb. The new generation of the Super Stripper will be launched at “light + building” – the world’s leading exhibition for light installations, electronics, household and building automation in Frankfurt from April 11th to 16th. Heaps of tangled cables are a thing of the past: nowadays, data communication and network cables are cleverly hidden away behind decorative rails, under masonry, or under plaster. 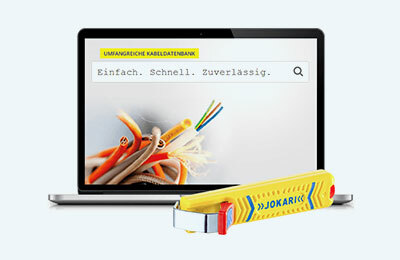 With the PC-CAT, JOKARI, the market leader for cable stripping and de-insulating technology from Ascheberg, has developed a tailor-made stripping tool for PVC-insulated data communication and network cables. The PC-CAT makes the quick and precise stripping of cables and wires effortless, without damaging the shielding in the cables.